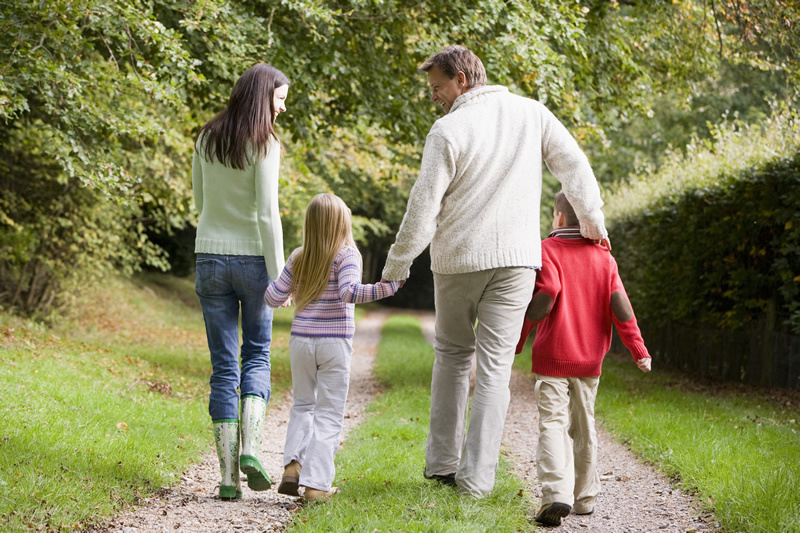 Does your family life seem to be a precarious walk through an emotional minefield? Is it a challenge to get everyone to work together? If so, then we have the help you need. Fine Tuned Families has several resources you can use in your home, church setting or classroom. These tools help you build a stronger family that will positively impact your span of influence both now and in the future. In order to truly thrive, your family members need to understand what is expected of them. Parameters need to be set so that the struggle for power is minimized. This framework provides a foundation and structure that will help everyone build stronger relationships and more defined responsibilities. Do you need something to rejuvenate you as a parent? Perhaps, you feel as though nothing you do is working. If so, you are not alone. The Stress Busters for Mom and Dad Tip Sheet gives you 9 ways to help better manage the challenges that parenting can bring. Successful parenting is done when you learn how to combine expectations, understanding, and encouragement with good character traits and a solid work ethic, to teach your children the skills needed to be a contributing member of the family, and eventually society. The Fine Tuned Families Cycle SMAART Goal e-Course will teach you how to create a healthy environment, strong communication and a belief system to provide solid decision making skills, healthy habits and positive values that will serve your children well, both now and in the future. The course can be used as a stand- alone approach or in conjunction with the tip sheets (free) or the skill sheets. The SMAART Goals .pdf workbook contains everything you need for creating goals that meet the SMAART criteria. By the end of the course, you will be able to see a discernible change in how your family meets daily goals, handles change and faces the future. Someone once said that parenting was the toughest job you’ll ever love. After all, there are arguments over curfews, allowance, homework and many other daily activities; stressors due to electronics and the Web; emotional trauma because of relationships, and so many other areas of parenting that cause discouragement and doubt that sometimes makes it seem like you will never see the light at the end of the tunnel. It is on those dark days that you may find yourself questioning why parenting is so difficult? If so, then perhaps it is time to ask a better question, “What makes it difficult?” The three-part skill set series from Fine Tuned Families allows you to step back and ask yourself what it is you are striving for and what you need to do to accomplish that task. Each of the skill sheets provides the tools to reframe and refresh your approach to parenting, regardless of what season of life and parenting you may be. The Family Skills 2.0 Series is a go- to-quick reference guide designed to make parenting easier. Each Skill Set provides you with the secrets and steps needed to get your family back on track so you can make your life more fulfilling on multiple levels. The series is designed to help you stay one-step ahead of your growing kids. Divided into 3 parts, each Skill Sheet explains a specific concept, provides age appropriate examples and gives parents the tools needed to develop an action plan that will work for their own family situation. By consistently following the action plan you create using the Skill Sheet's guidelines, you'll have less stress, fewer disagreements and stronger connections within your family, thus changing the course of your family member’s lives in a more positive direction. Your children need consistent standards and expectations. Without this consistency, they become confused, angry, more stressed out and even apathetic about all things family. Fine Tuned Families has a number of proven tips and applications to use so your family can know what to expect when they follow or disregard established requirements. The skill sheet for anger management gives you and your child tools and tips to make changes. Learn how to talk to your child when strong emotions such as anger flare up, by using age appropriate dialogue and reactions. Fine Tuned Families’ Review, Reflect and Respond process will open lines of communication and minimize the occurrence of angry, stubborn interactions. As parents, it is important to impart to our children the value of physical fitness. Whether it is playing family soccer, swimming together or encouraging our children to be involved in any sport or activity that appeals to them – being active is a must! In the Encouraging Family Fitness Tip Sheet, you will find ideas for developing a plan to reach health and exercise goals.